Sleeping With Sirens have announced their fall tour this October with Memphis May Fire, Breathe Carolina, Issues, and Our Last Night. The Feel This Tour finds MMF on the first half of dates and Our Last Night on the last half. Check out the entire run of dates and the exclusive $80 meet-and-greet polaroid packages with ONLY Kellin through the jump. 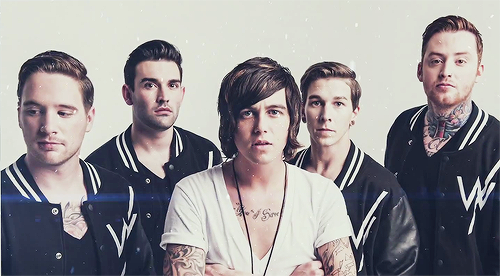 SWS put out their new album, Feel, this year through Rise Records.